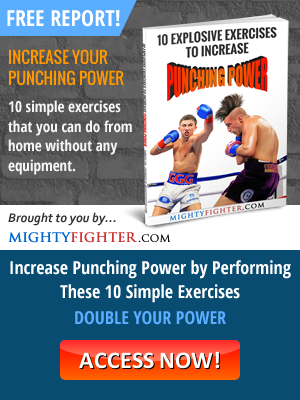 So you’ve watched your favorite fighters compete and you have the urge to do it yourself, but you don’t know how to start. 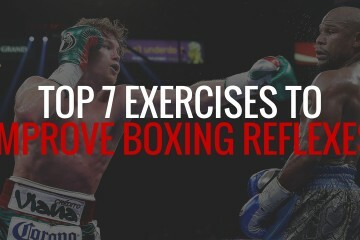 No matter what your intentions are, these 7 steps on how to start boxing are universal and can apply to practically anyone wanting to start out in the ‘sweet science’. 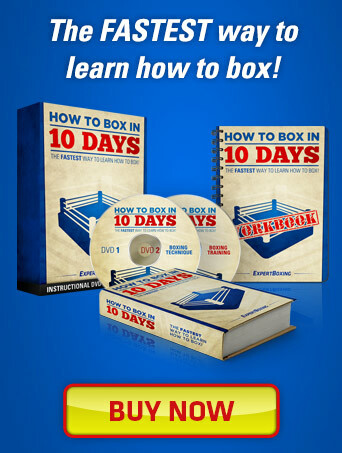 If you want to learn all about boxing fundamentals, I highly recommend you to check out the How To Box In 10 Days course, which takes you step-by-step through the boxing basics. What’s your motive for starting boxing? Do you want to compete? If so, how far do you want to take it? 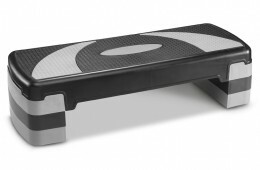 Or do you just want to get into shape? Often for new starters, these questions will lie unanswered until they actually give it a go. However, I find that those who are adamant on what they want in the beginning usually achieve what they set out to do. This doesn’t mean that you have to aspire to become a world champion (although there’s absolutely nothing wrong with that), but just take it one step at a time. Your initial motive could be to compete as an amateur, then perhaps go professional and aim for a regional title before taking things further. Identifying your motive and then break down the steps it takes to reach your goal. You’ll undoubtedly have setbacks on the way, but they’re only ‘call to actions’ for improvement in one aspect of your game or another. 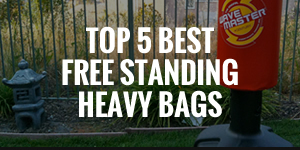 Whether you plan on competing for glory or you just want to get into tip top shape, make sure that you get the right equipment. 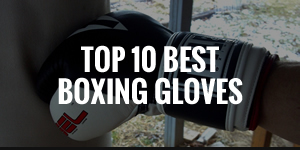 Most boxing gyms will already have some essentials for you to use such as gloves and headgear, but I would highly recommend that you get your own because equipment for anyone’s use are usually worn-out, damaged and unhygienic. 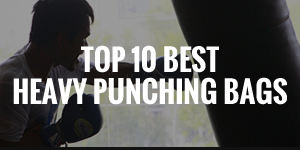 If you’re strapped for cash, then the first thing you need is a pair of decent boxing gloves that’ll last. I’ve made the mistake of buying cheap one’s in the past that tear around the thumb and inside within the first couple weeks. For training purposes, it’s a good idea to buy a good skipping rope, as you’ll be doing a lot of it. 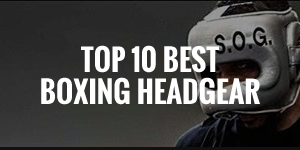 If you plan on sparring, then a head guard, groin guard and a gum shield is essential. You may also wish to invest in a pair of boxing shoes, which keep you light on your feet. You may have already watched some professional boxers fight and you’ve probably even picked up a thing or two from them. 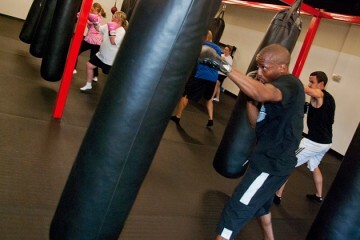 However, if it’s your first time actually going to train in boxing, then it’s vital that you learn the fundamentals. 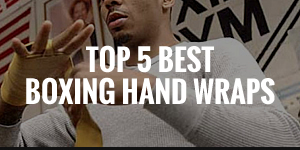 This means getting your stance correct, learning how to properly defend yourself and throw basic punches and combinations, learning proper foot movement and so on. Make these fundamentals a habit. If your favorite fighter drops his hands, don’t try to imitate him as you’ll quickly find out the hard way that it’s not a good thing. Instead, get the fundamentals right and with more experience, you’ll begin to develop your own style. Then you’ll know what works for you and what doesn’t, without picking up too many bad habits along the way. Getting into condition is a process that is done throughout your entire training, but it’s also a lifestyle choice. It’s important to implement a good diet plan to train effectively. What you eat and how you train will determine how quickly and easily you achieve physical results. If you’re carrying excessive body fat, then do a lot of high and low intensity cardio work outs such as sprinting and jogging. Avoid lifting heavy weights, but instead, opt for lighter weights but do a higher amount of reps.
A good workout would be to shadowbox with 0.5 – 1kg dumbbells in each hand for 3 x 3 minutes with a minute rest in between. 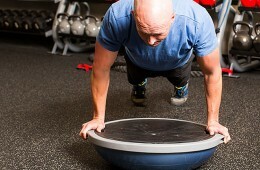 This will tone up your upper body instead of adding on extra muscle that will hinder you. 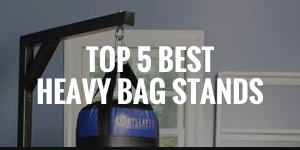 You can also go intense rounds on the heavy bag, which provides a great workout. 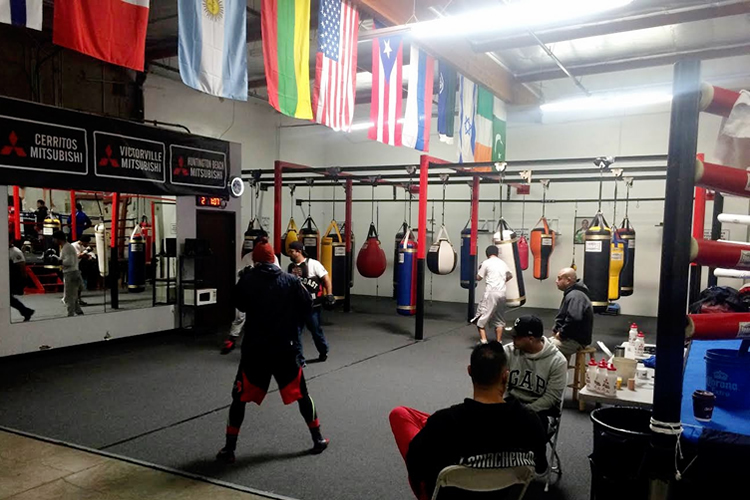 After learning the fundamentals of boxing, getting into condition is the 2nd most important aspect of boxing because it’s a high impact and high intensity sport that requires a lot of energy. You can be the most gifted fighter in the world, but if you’re not in shape, you’ll get beaten by lesser fighters who are in better condition. 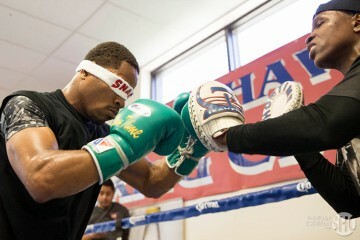 When you first start sparring, even before you step in the ring, it’s quite nerve wracking. There really is no best way to prepare for this, you just have to get in there and put into practice what you already know. Even in that case, you’ll still likely gas out after the first round because of all the nervous energy. 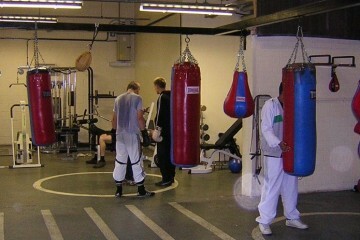 Sparring is for learning, not fighting to knock your sparring partner out. Work on your speed, accuracy, timing, technique, defense and movement. Don’t always concentrate on power. 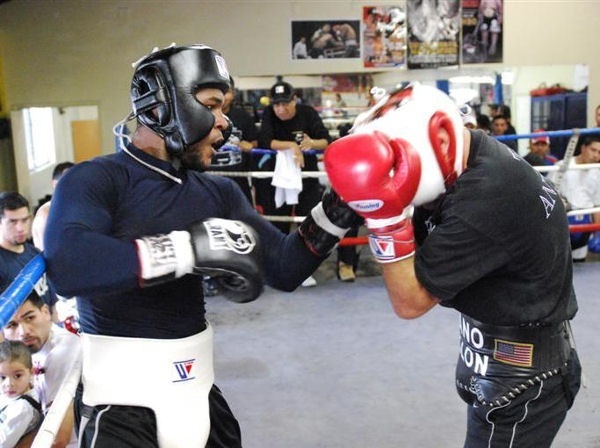 Try to at least get an experienced sparring partner that is not trying to knock your head off either (although certain gyms will try and test your mettle early, so be prepared). If you injure yourself in any way and it’s causing you a great deal of pain, then allow it to heal before sparring again or doing any sort of training that will make it worse. When you’ve racked up enough experience by sparring. When your trainer sees that you’re ready. 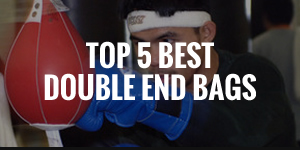 You can tell how well you do in sparring usually by how often you hit your opponent and how much you get hit back. 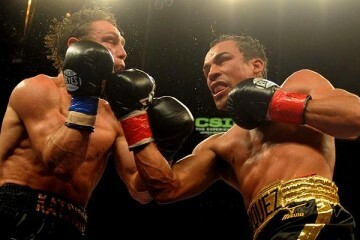 The more you hit and don’t get hit is really the forefront of boxing, especially the amateurs. It’s definitely a confident booster when you do well in sparring consistently, and you should feel that you’re ready to compete. 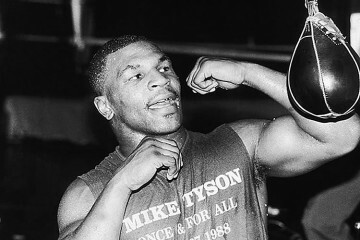 On the other hand, if you’re like a lot of other boxers who procrastinate too much, then your trainer should step in and tell you that you’re ready, even though you feel that you’re not. It’s often the encouragement you need to take action. 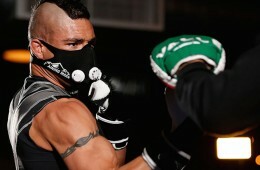 In that respect, your trainer will organize fights for you and all you have to do is come prepared. No matter if you win, lose or draw, you always need to go back to the drawing board and improve aspects of your game that needs improvement. 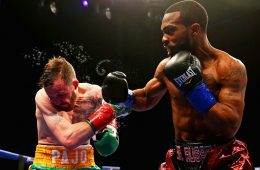 If your opponent was putting on the pressure and you found it difficult to keep him off you, then you should establish a better jab. 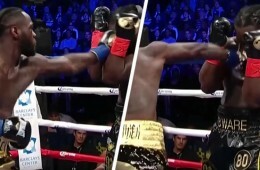 If you was frequently getting caught with the uppercut, then don’t lean forward too much. You really have to break it down specifically on what you need to improve on and how. 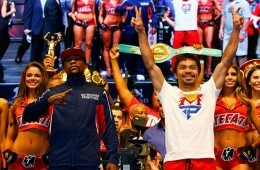 Watch a lot of videos of other fighters who are fundamentally and technically sound, such as Andre Ward, Bernard Hopkins and Floyd Mayweather Jr. They all have issues with certain fighters, but notice how they figure out and adjust to their opponents. 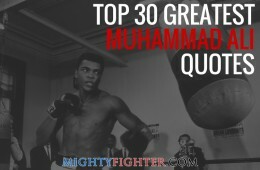 If you really want to achieve great things in boxing, then make it a lifestyle. 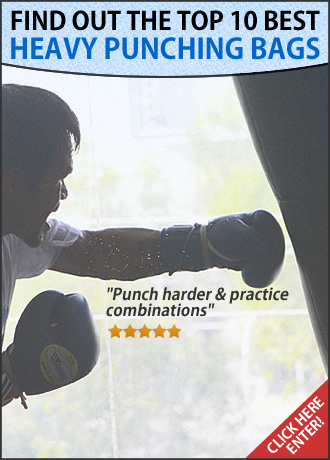 Immerse yourself with the whole mentality and lifestyle of a professional athlete/boxer. Don’t cut corners because you’re only cheating yourself. It’s not an easy road to glory, but one that’s worth walking.